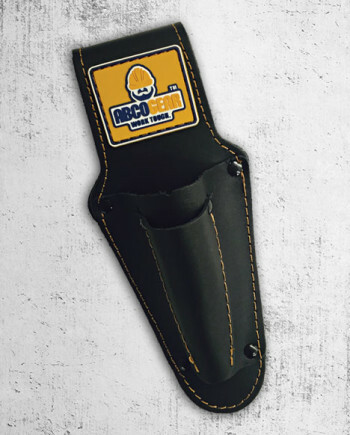 View cart “Swinging Hammer and Knife Holder” has been added to your cart. 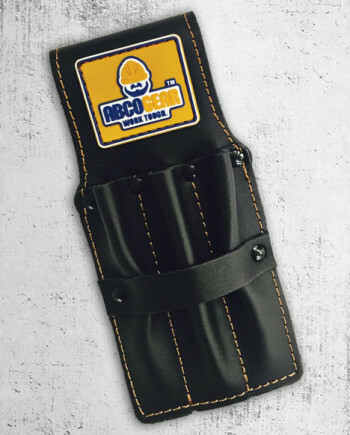 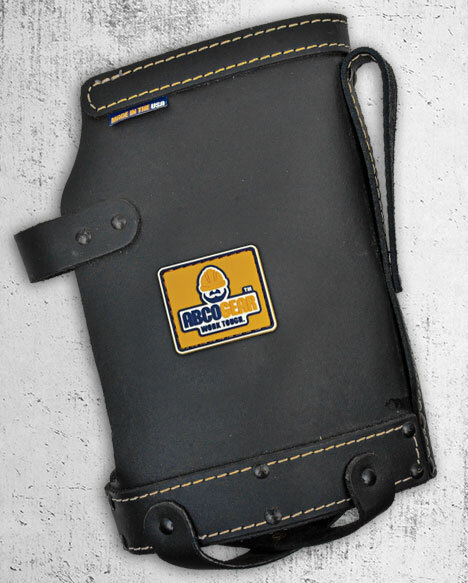 Made from top-grain genuine cowhide leather, our Large Coil Nail and Fastener Holder features a hefty coil-shaped pocket designed to hold large amounts of nails, screws and other types of fasteners. 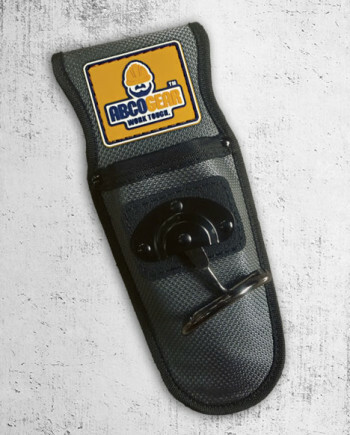 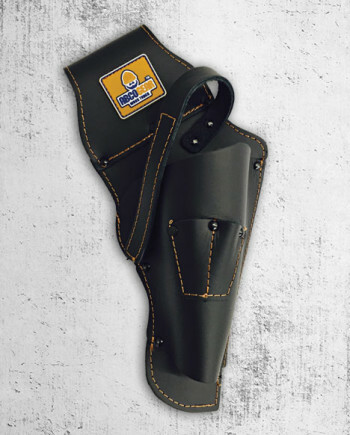 The adjustable Velcro strap keeps contents securely in place while still allowing for quick access when needed, and the fold-over belt loop design lets you slide the Large Coil Nail and Fastener Holder onto any 2½” wide belt with ease.